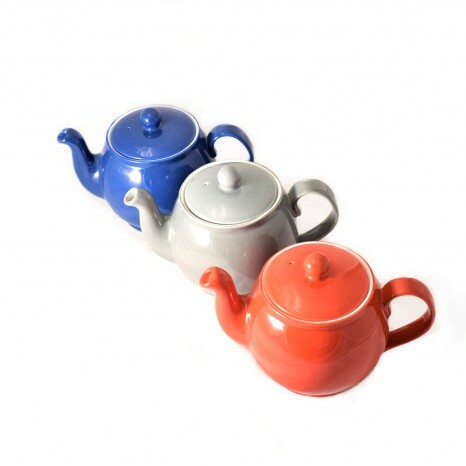 Entirely glazed, available in three colours: blue, red and grey. 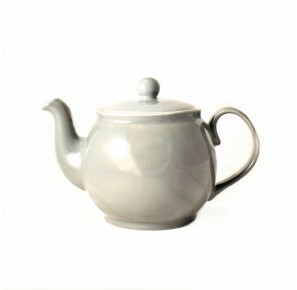 The porcelain teapot, classical in its form, thanks to its colour will also be a good choice for enthusiasts of modern design. 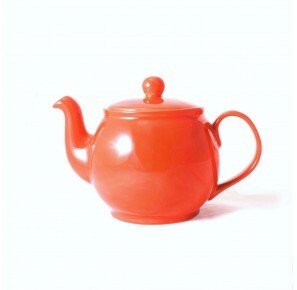 The big lid helps put tea leaves and clean the teapot easily. 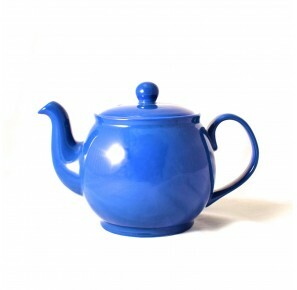 The perfectly shaped spout will enable a clean and elegant pouring of tea to the teapots.